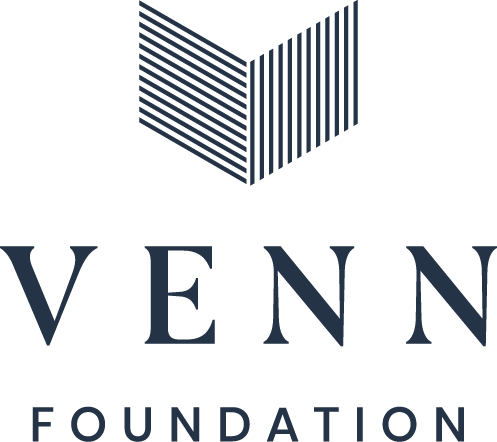 Venn Foundation is a charity that challenges people to think deeply, live faithfully, and serve wisely to shape Aotearoa, New Zealand for the glory of God. We rely on the generous support of individuals, families, and trusts who believe in what we are doing. If you would like to join us in making the work of Venn possible, please get in touch or fill out your details below to make a tax-deductible donation.